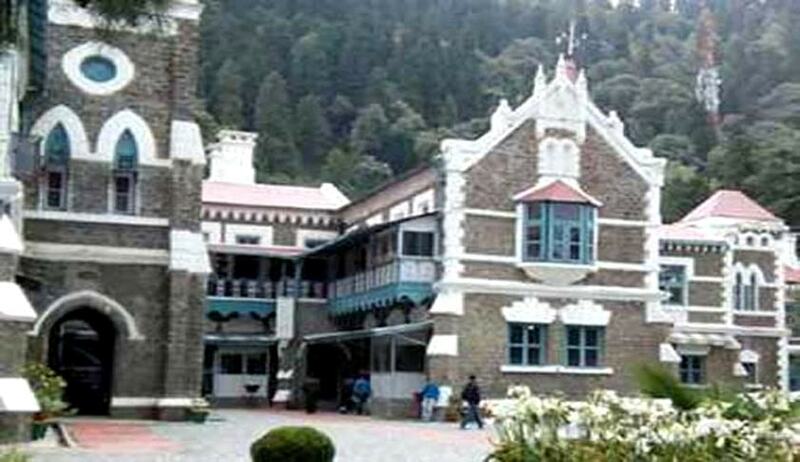 The High Court of Uttarakhand on Monday directed payment of Rs. 25 lakhs as compensation to the dependent son of a woman home guard who died of an accidental gunshot injury at a Police Station, while on duty. The Bench, comprising Justice Rajiv Sharma and Justice Alok Singh, further directed that the appellant be considered for appointment on compassionate grounds, either in Police Department or home guard, within a period of six months. The Court was hearing an appeal against an order of a Single Judge, wherein the Appellant’s demand for enhancement of compensation was rejected. It further directed the State to consider payment of living wages to the members of Home guard organization by enhancing their honorarium from Rs.400/- per day to Rs.750/- per day. An interim compensation of Rs. 5 lakh was directed to be paid in every case of death of Dalit due to atrocities, and Rs. 2.5 lakh in case he receives grievous injuries. Furthermore, every case of Dalit atrocities has been directed to be considered in a time bound manner.